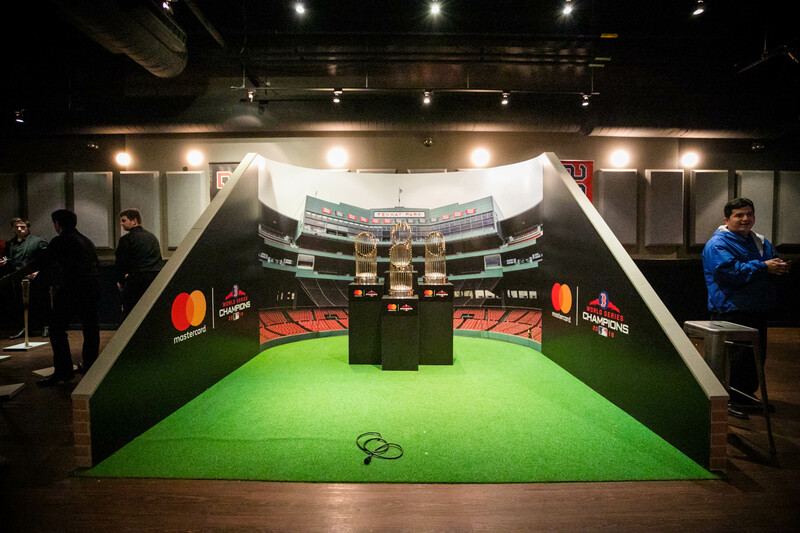 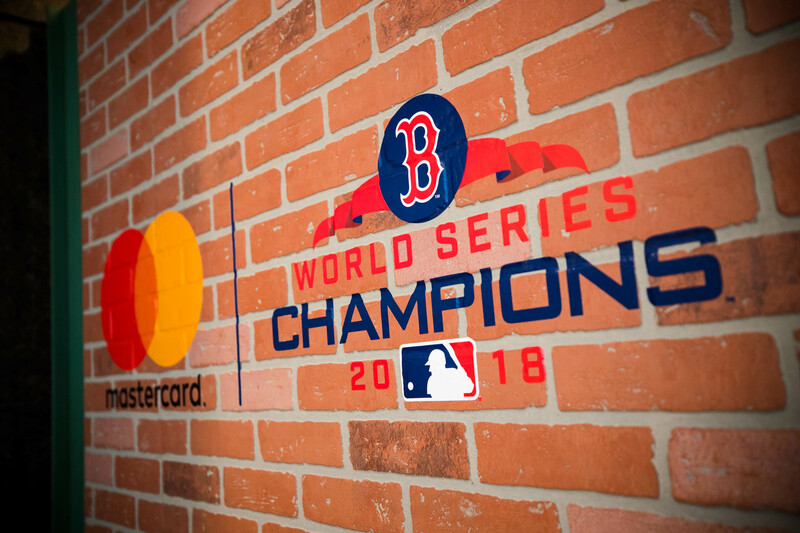 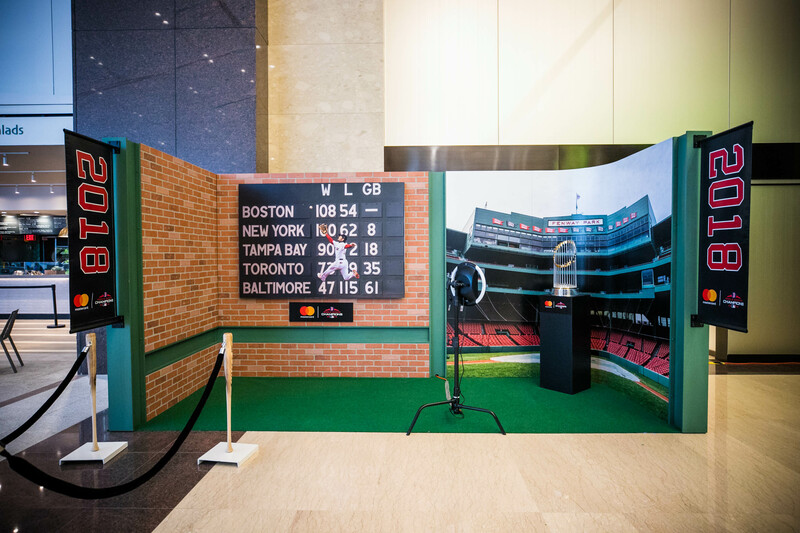 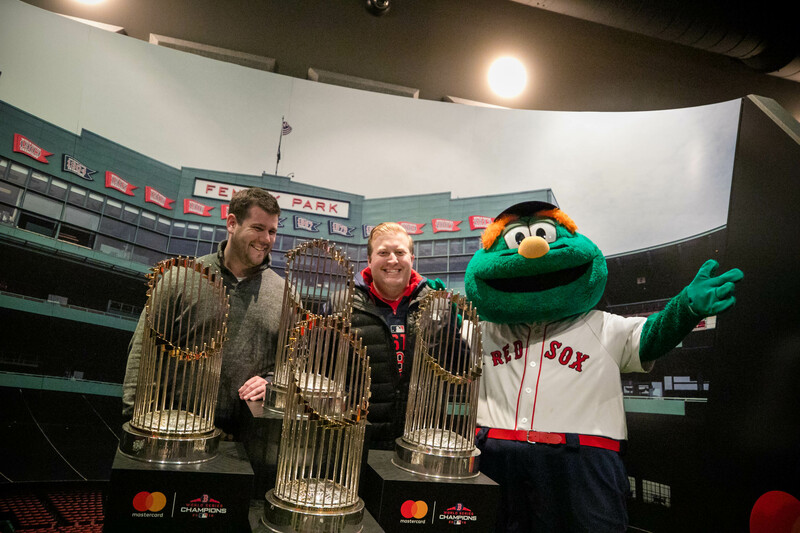 During my time at Octagon, Mastercard tasked us with creating an experiential footprint that would allow Red Sox fans to take a photo with all four World Series Trophies. 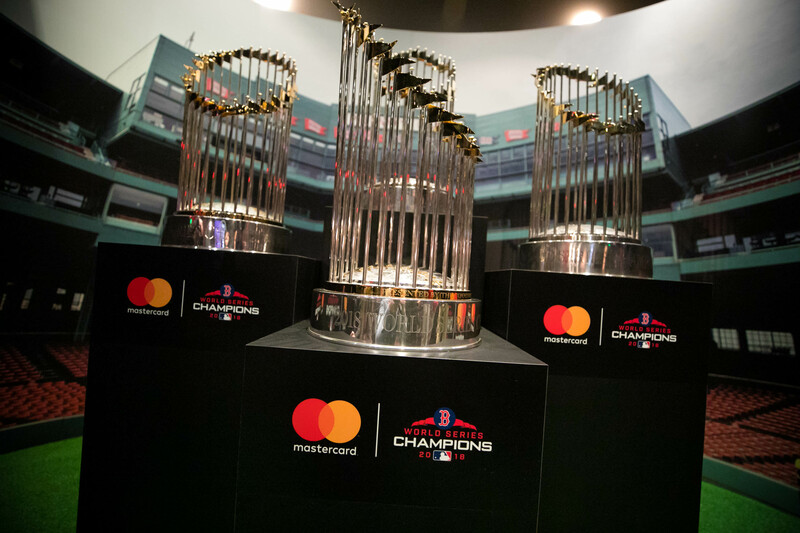 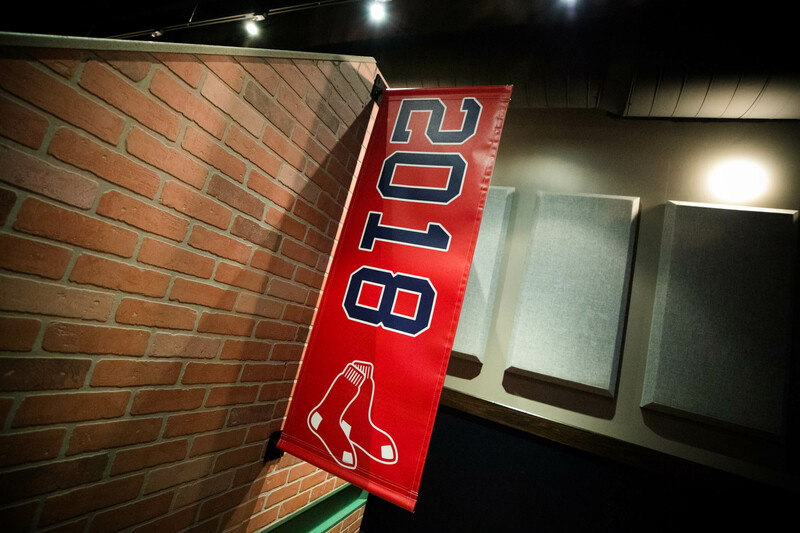 The footprint toured around Boston after the 2018 World Series for four days and culminated in a night time event featuring a panel with Alex Cora (the Red Sox Manager) and Steve Pearce (2018 World Series MVP). 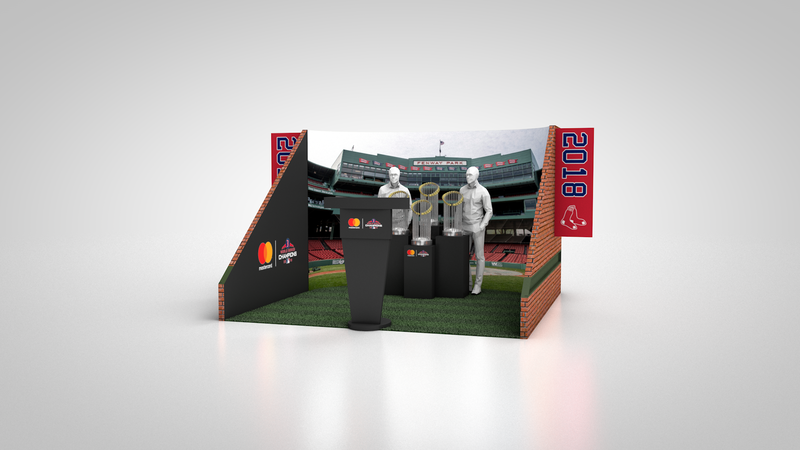 My responsibilities included concepting the footprint, interaction fans have with the trophies, and creating the pre-visualization renders. 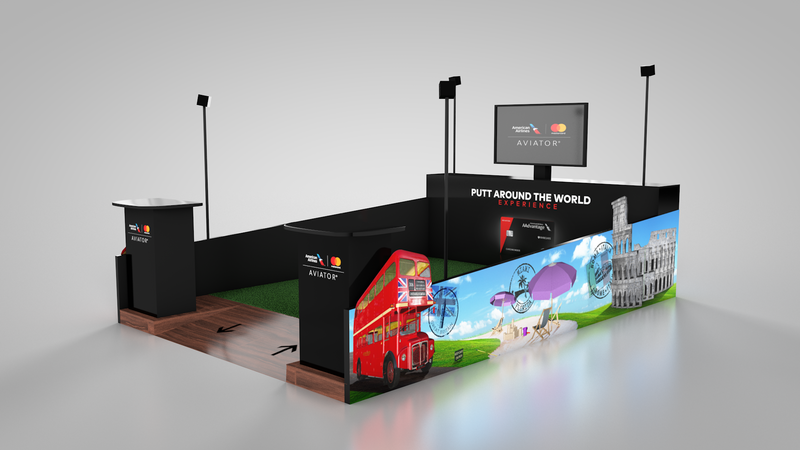 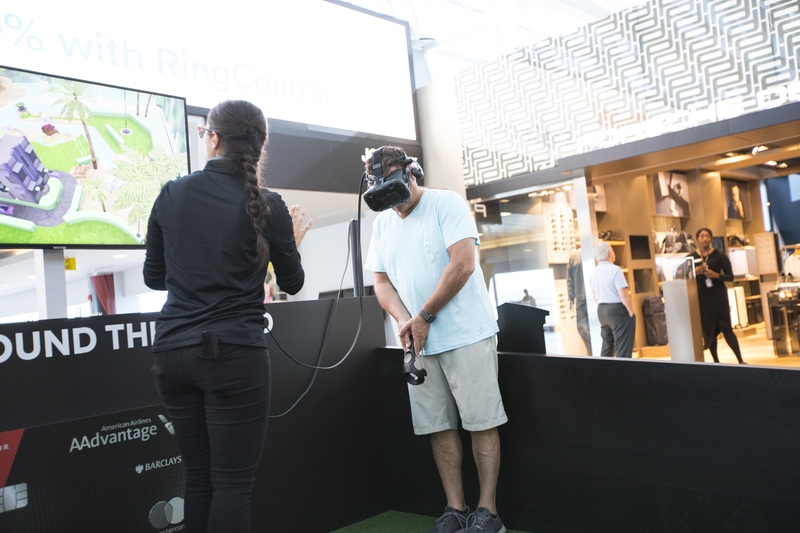 To promote the Mastercard and American Airlines new credit card, I created a space for travelers to transport themselves around the world through a custom VR golf game. 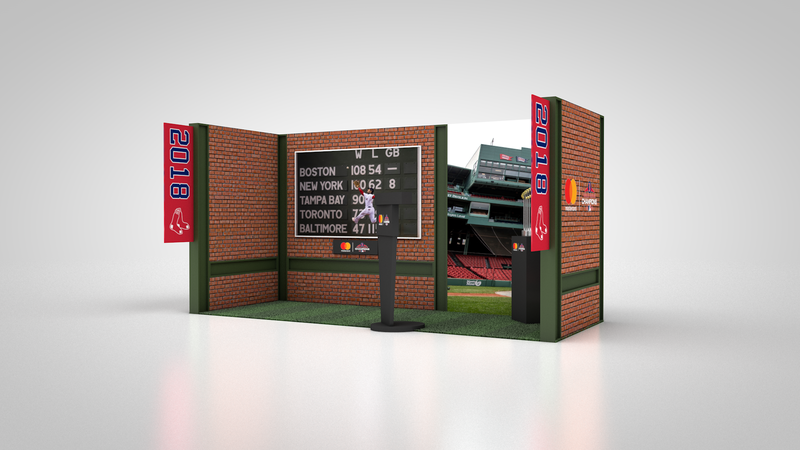 Working alongside the tech team at Octagon, I designed the space and built 3D renders to bring the space to life. 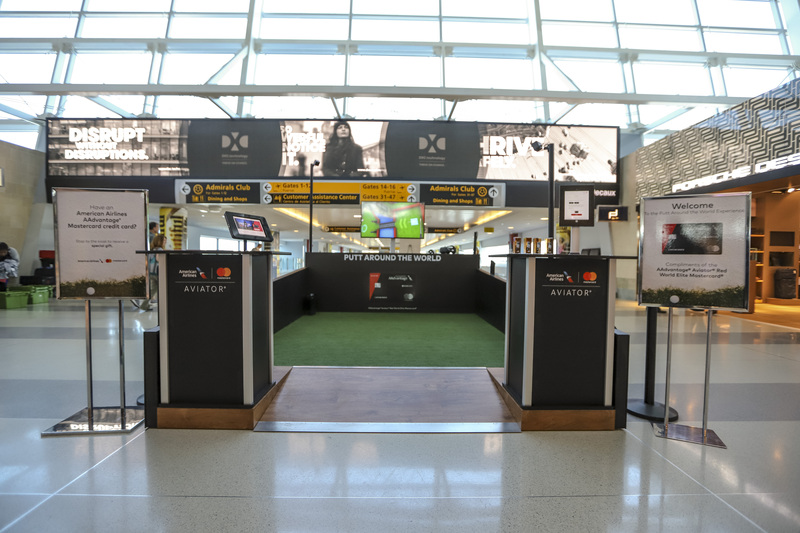 Within Chicago airport I designed two spaces to promote the various destinations travelers can easily see with non-stop flights offered by American Airlines through Mastercard. 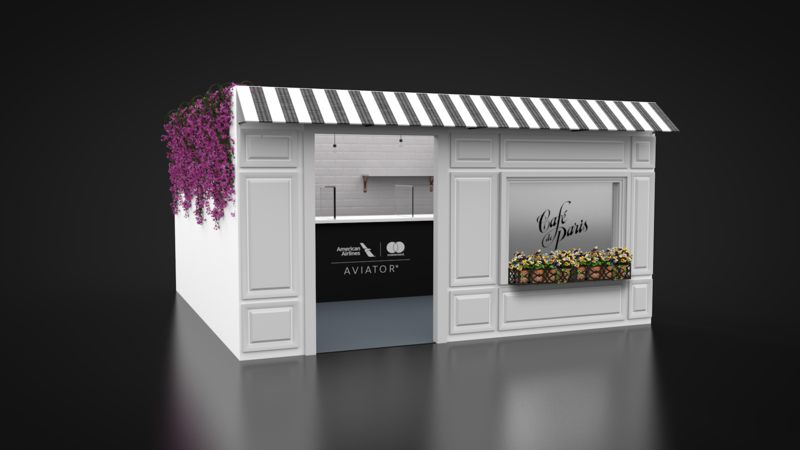 A Cancun house and Paris Cafe were created for visitors to have a taste of the environment and food offered. 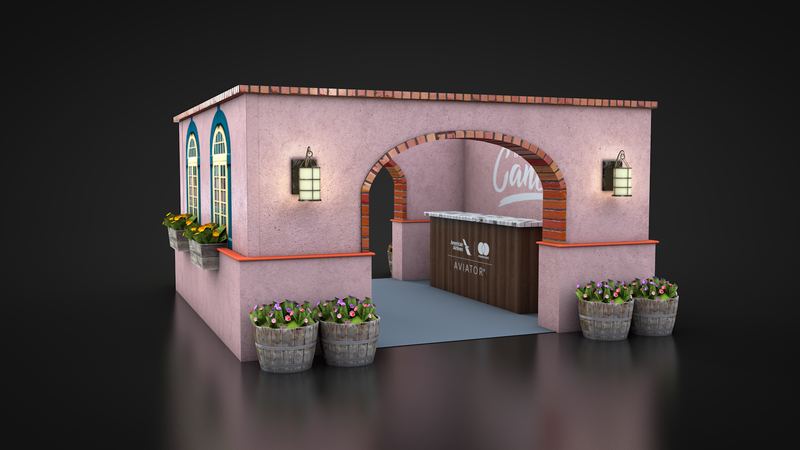 I was responsible for designing the space and creating the 3D renders.